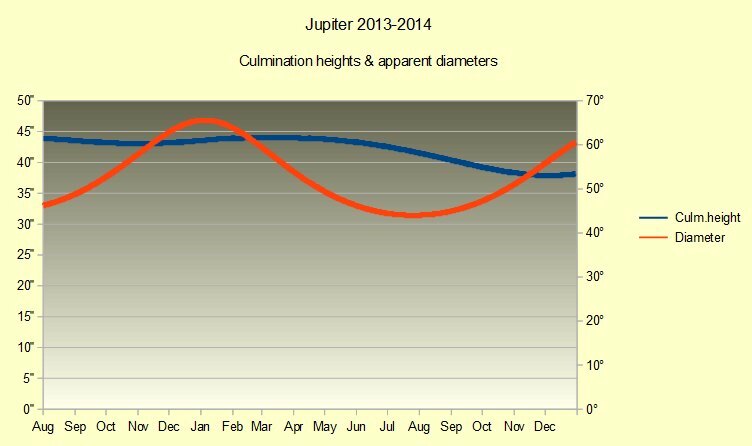 the upcoming Jupiter season will be a good one for my location. Culmination heights >60° sound very promising. Building our house and moving in required a lot of time and energy but I’ll be up and imaging again later this year. Here the ephemeris for my location.